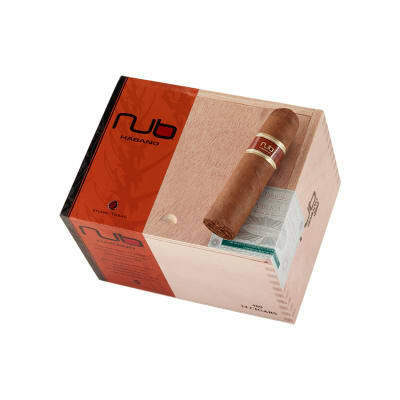 Nub Habano 460 cigars are flavor-studded Nicaraguan shorties, brimming with potent flavor in such a compact size - a mere 4 long. 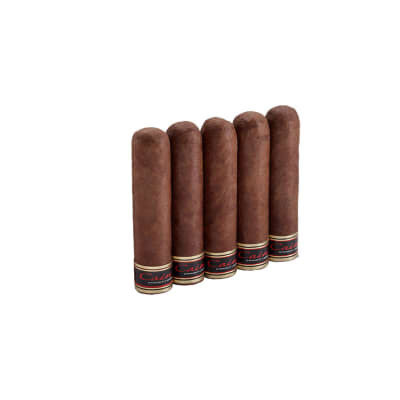 But don't let the size fool you...the big RG allows for a nearly hour-long smoke, with the richness of fine Oliva cigar tobacco on full display. Grab your box today! I put this little dark delight in my mouth and I was in heaven from the first puff. 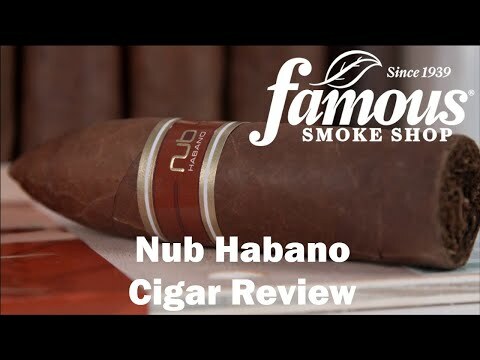 The thick creamy smoke billowed across my face allowing me to fully enjoy the full flavor and aroma of this tasty treat. There were a few burn issues (as it canoed on me) but that was an easy fix with some strategic licking and teasing. 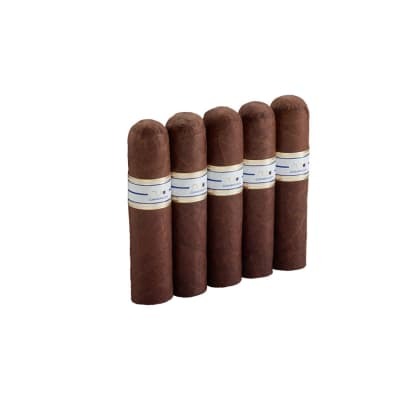 In any case, I suggest picking up a 5 pack or trying out the Nub Club sampler. These are truly remarkable cigars if you take a thick one. This is a home run. Is it gimmicky? 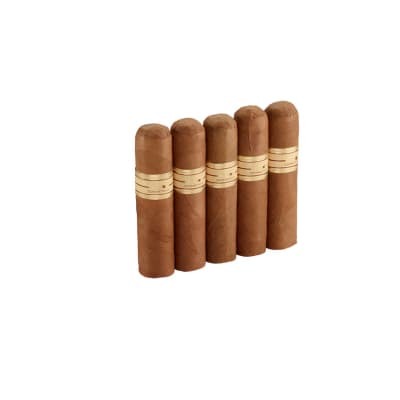 Sure, but they nailed it, perfect for times when you don't have a couple of hours to enjoy a good long smoke. Lasted for about 45 min,because I couldn't put it down. Most times more like an hour. Flavor was spicy up front, but almost immediately, mellowed into a complex, nutty, creamy goodness. Construction was good, ashed right up to the band, I'll have a few of these on hand at all times, for the right occasions. This is a great cigar. Full, rich smooth flavor from nearly the beginning to the end. I end up nearly burning my fingers on these just to get every bit.